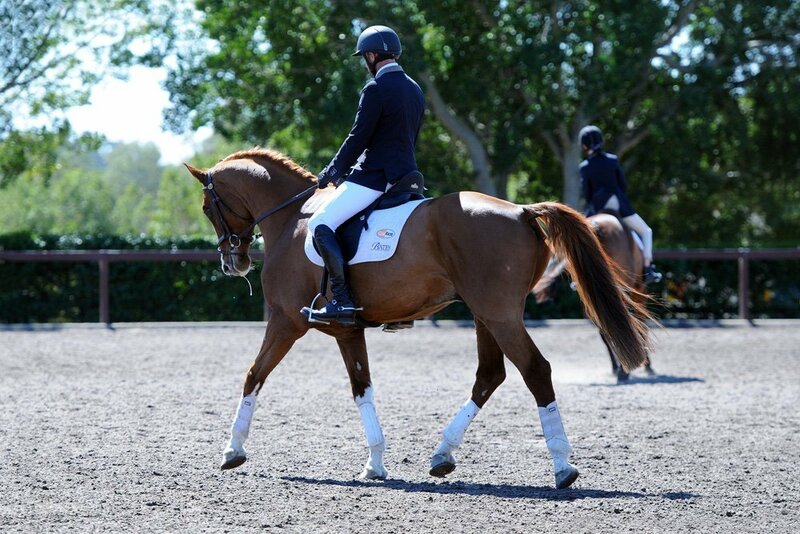 ‘Charlie’ as he is fondly named in the stable is a very attractive horse with 4 white socks! A super young horse bought by Elisabeth for her to train and campaign alongside Stuart. 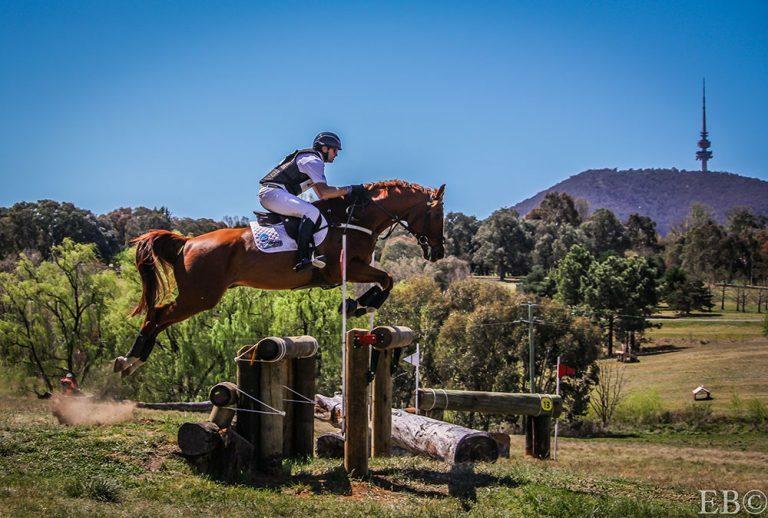 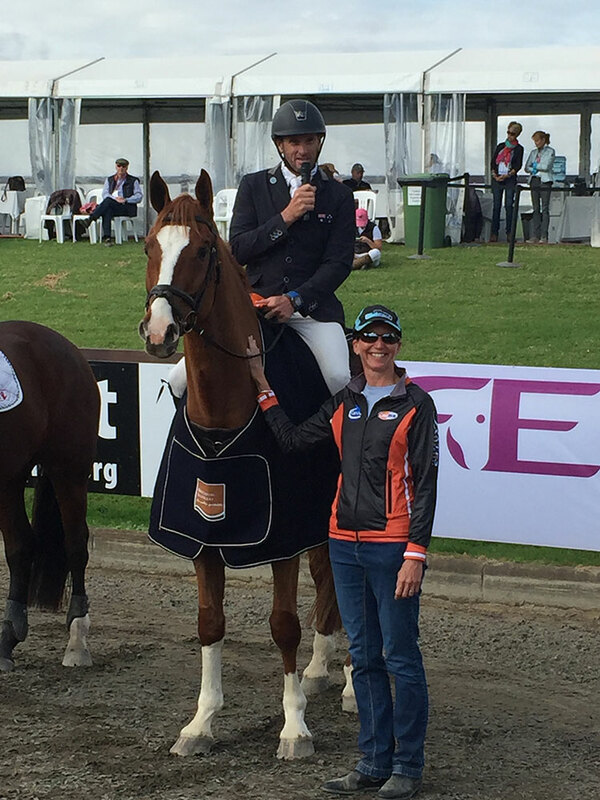 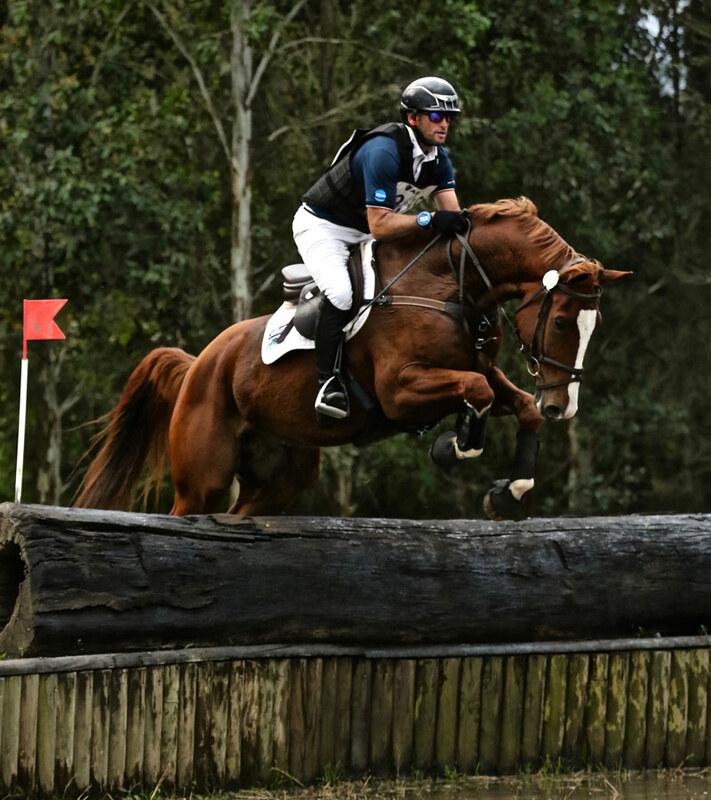 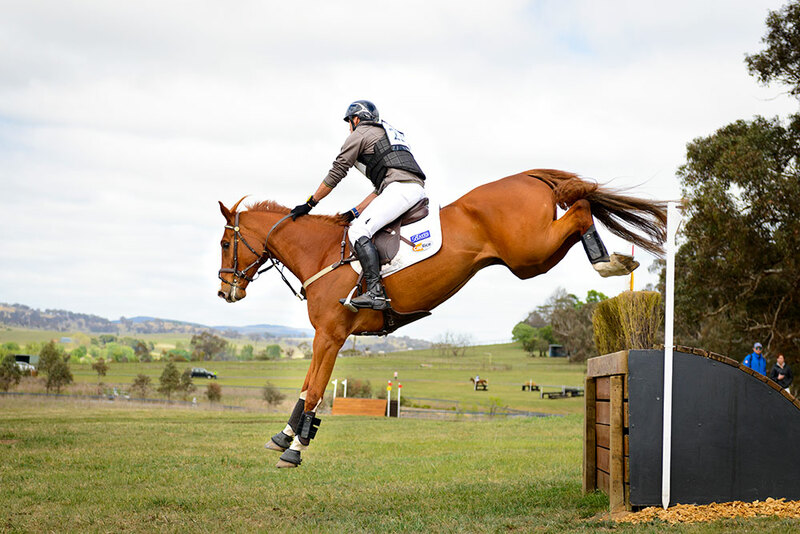 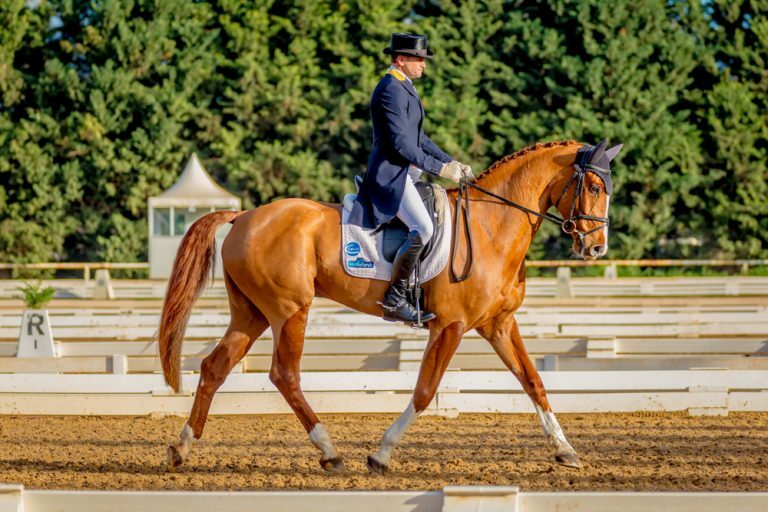 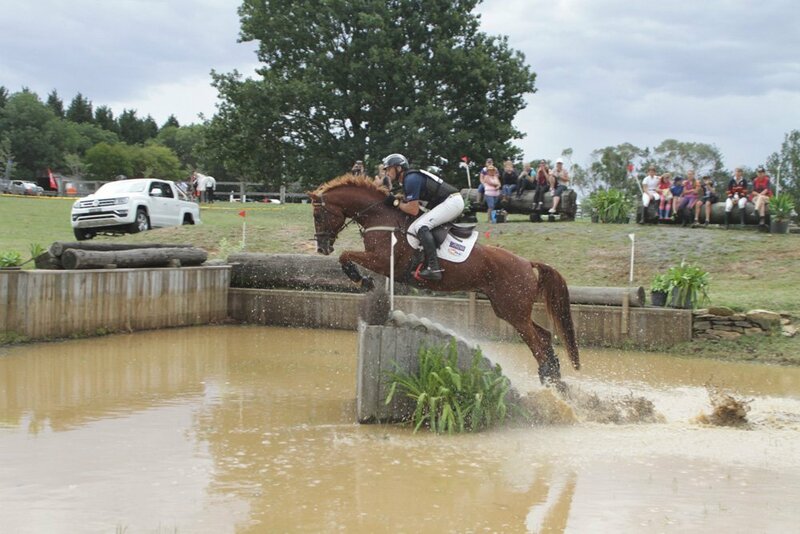 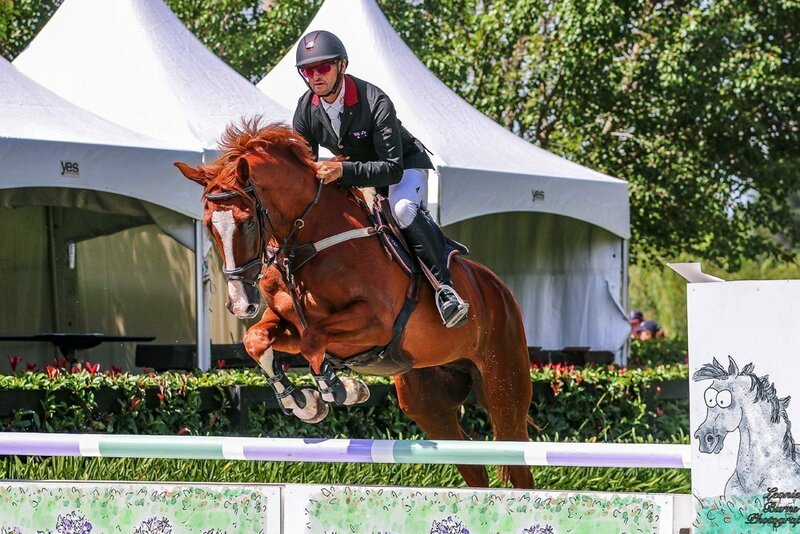 We have big expectations of Charlie in the eventing world, he is a wonderful stamp of horse with lots of character.